The center of a mother’s life tends to be her children and her family, but if mom is unhappy about staying home with the kids or about working outside the home then she (and anyone close to her) may suffer, according to new research from Arizona State University. 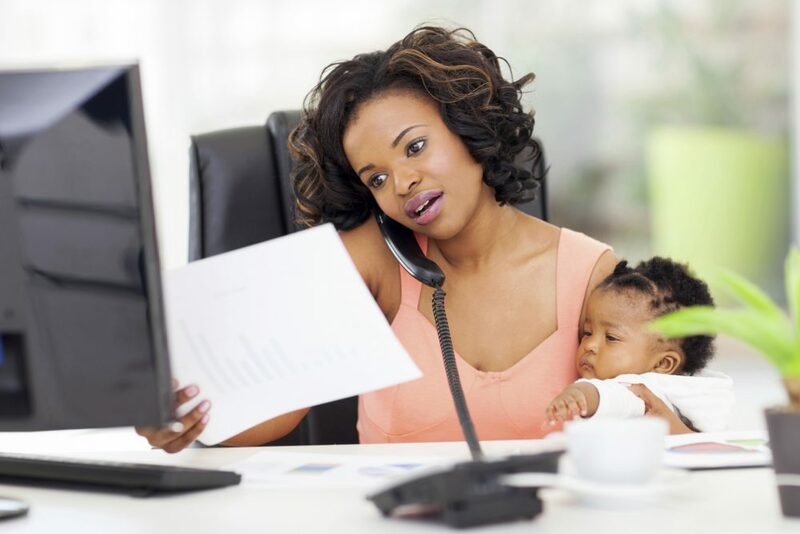 In “What women want: Employment preference and adjustment among mothers,” published in the early on-line edition of the Journal of Family and Economic Issues, researchers studied more than 2,000 mostly well-educated mothers and considered their well-being in terms of not just whether they worked outside of the home, but also if they wanted to work or not. The study showed that the best adjusted mothers were the ones who pursued the lifestyle they wanted. Mothers who regretted staying at home consistently fared the worst psychologically, exhibiting lowest levels of fulfillment, highest levels of emptiness and loneliness, and reports of greater child maladjustment and more feelings of rejection toward their children. The reasons for not working in this group were clarified by Lucia Ciciolla lead author of the article and former ASU student who now is an assistant professor at Oklahoma State University. A third co-author is Alexandra Curlee, an ASU student. The researchers also examined major factors associated with the well-being of mothers in the four different groups and there was remarkable consistency in what seemed to matter most. In addition, friendship satisfaction emerged as a key factor in promoting life satisfaction and mitigating loneliness for the majority of mothers, and for stay-at-home mothers was also consistently associated with fulfillment. Partner satisfaction was associated with few outcome variables outside of life satisfaction.